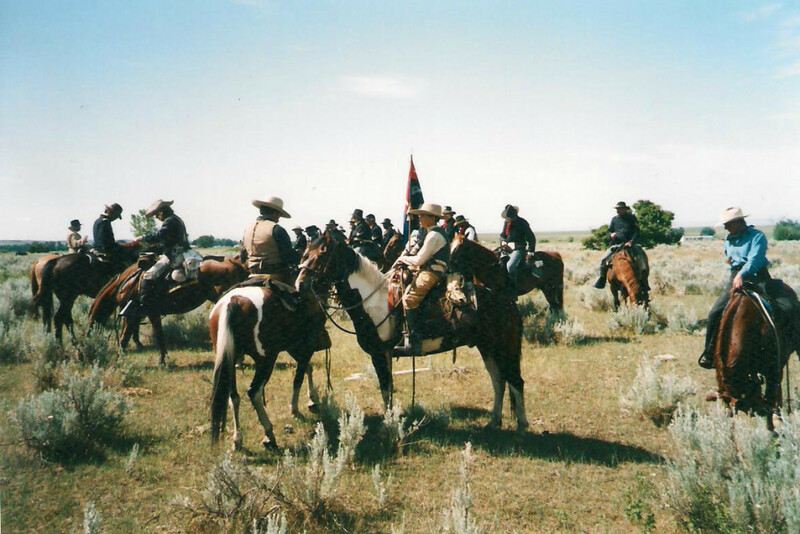 The Battle of the Little Bighorn, the Bozeman Trail, and The Rosebud Battle. 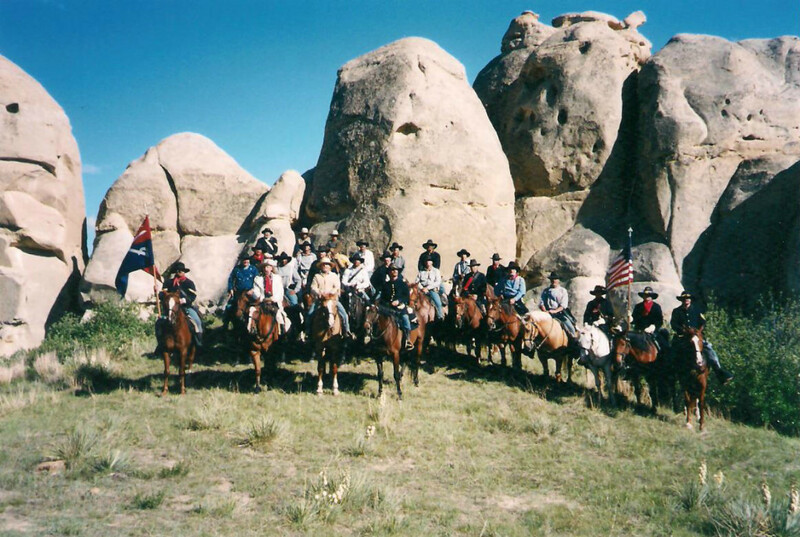 Hear what took place from experts as you ride these different historical sites. 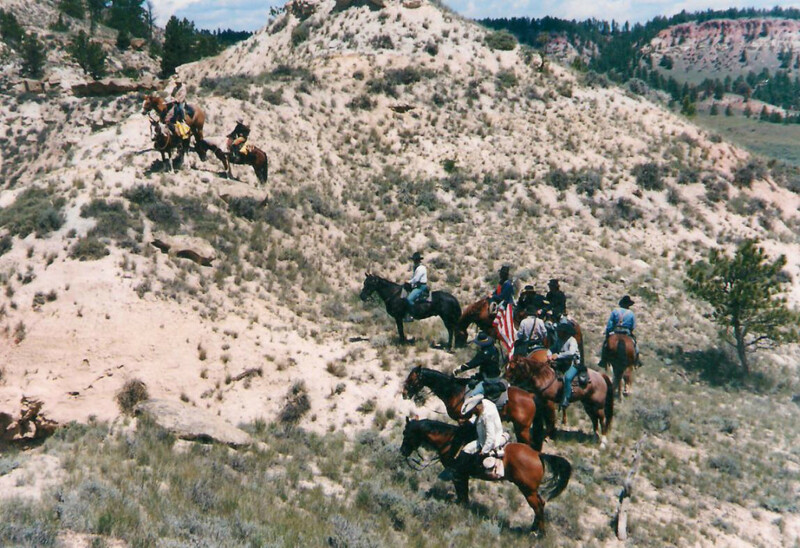 Horses, lodging, meals and transportation between the sites are included. 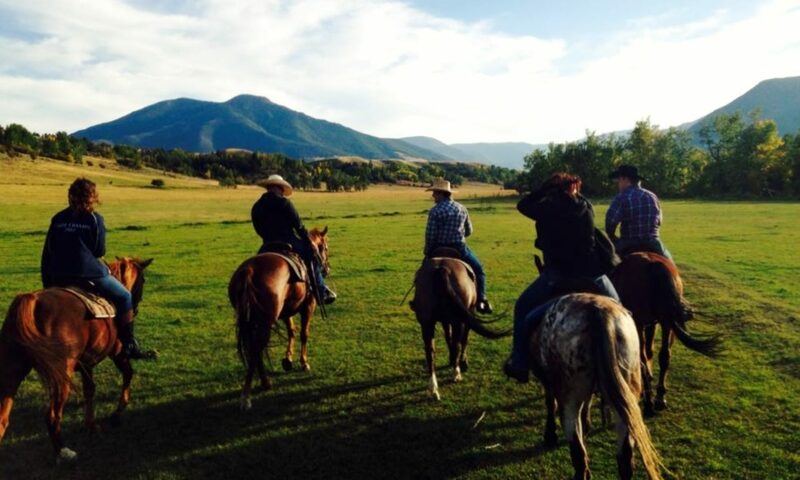 For more information please contact us at 406-860-3699 or email info@elkriveradventures.com. 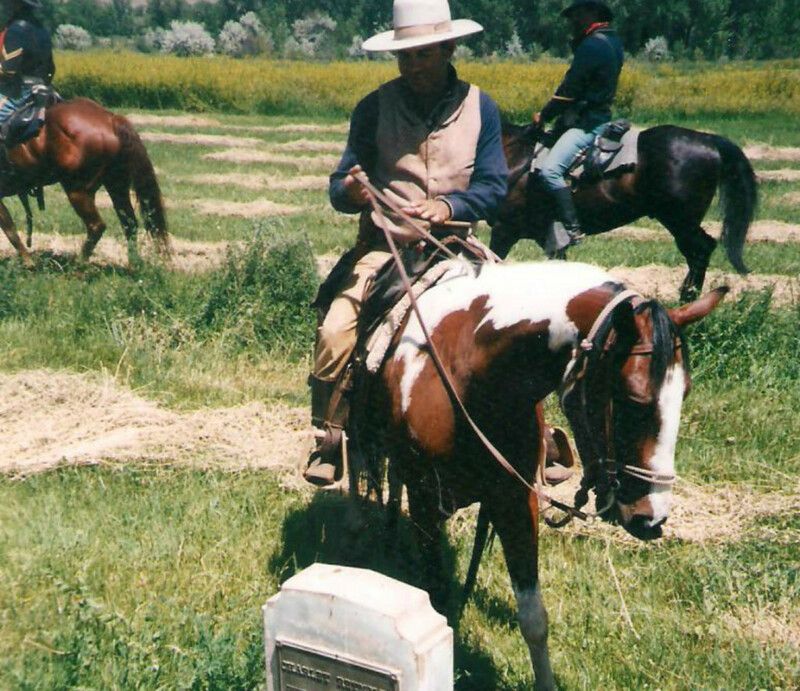 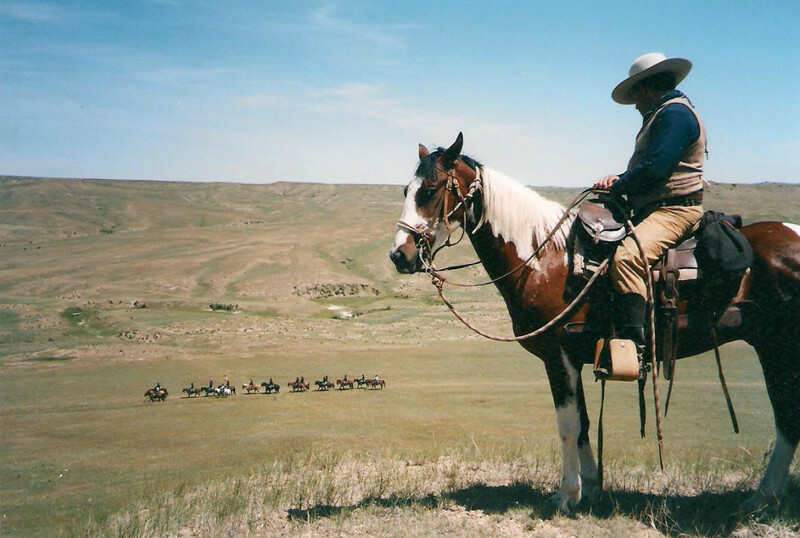 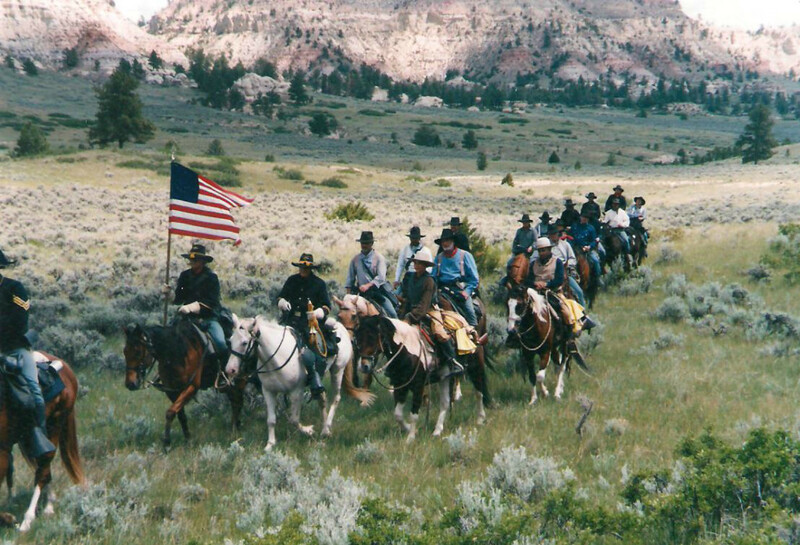 Come and experience Montana history on horseback!